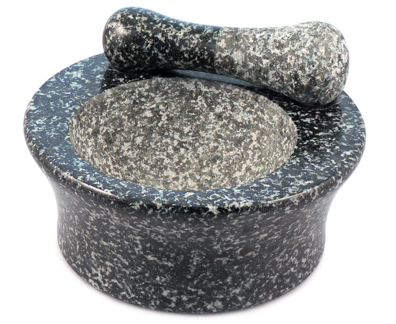 Perfect for quick-grinding of just-toasted spices. It is also wonderful for Asian cooking or to make the perfect Mole or Salsa. It will beckon you on the counter with a "come hither" look, inspiring you to create fresh food from many ethnicities.